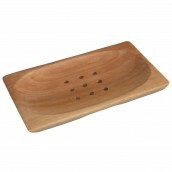 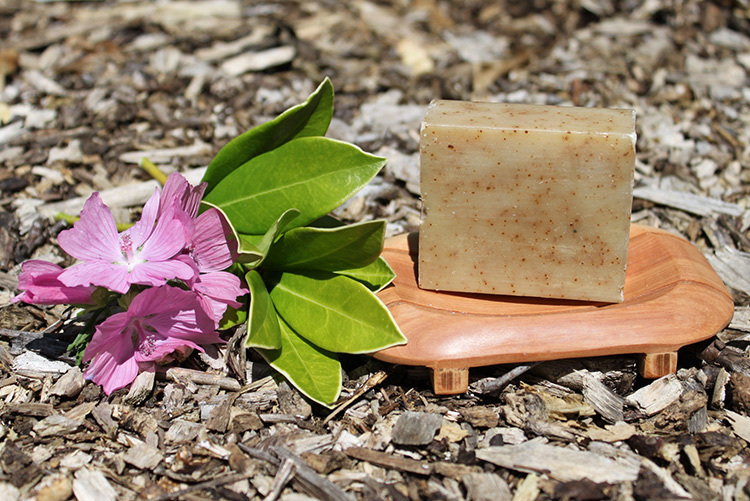 These mahogany wooden soap dishes will keep your natural handmade soaps drained well between uses, making the soap stay dry and last longer. 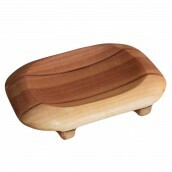 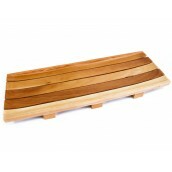 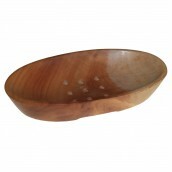 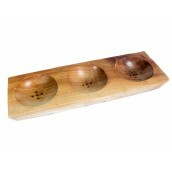 Imported from Indonesia and made from Mahogany wood. 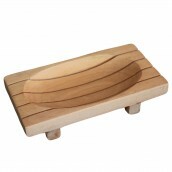 This dish allows air to flow around the soap to help it dry out between uses.